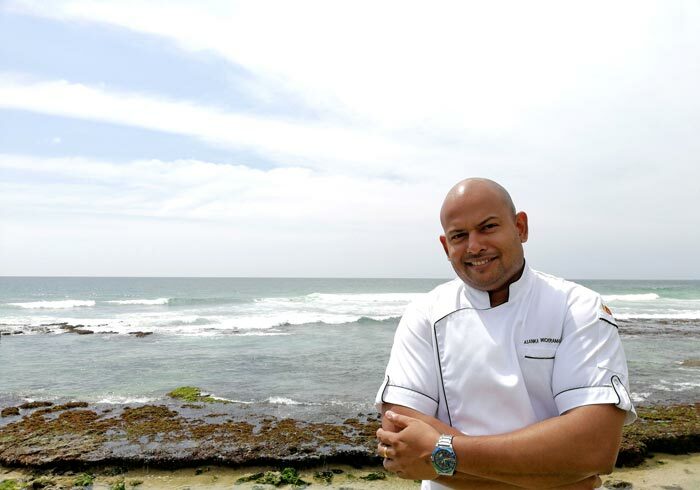 Meet the creator behind the mouth-watering range of cuisine served at our restaurants in Galle. Best restaurants usually achieve their success due to the culinary innovation and unique style of the head chef; this holds true at The Fortress Resort & Spa where our Head Chef Asanka Wickramasinghe creates one of a kind gastronomic masterpieces that both delight and impress.He is a proud graduate of the prestigious Sri Lanka Institute of Tourism & Hotel Management and is specialized in professional cookery arts. Before joining our resort as a Sous Chef in 2011, he worked at The Hilton Colombo and One & Only Reethi Rah, Maldives. 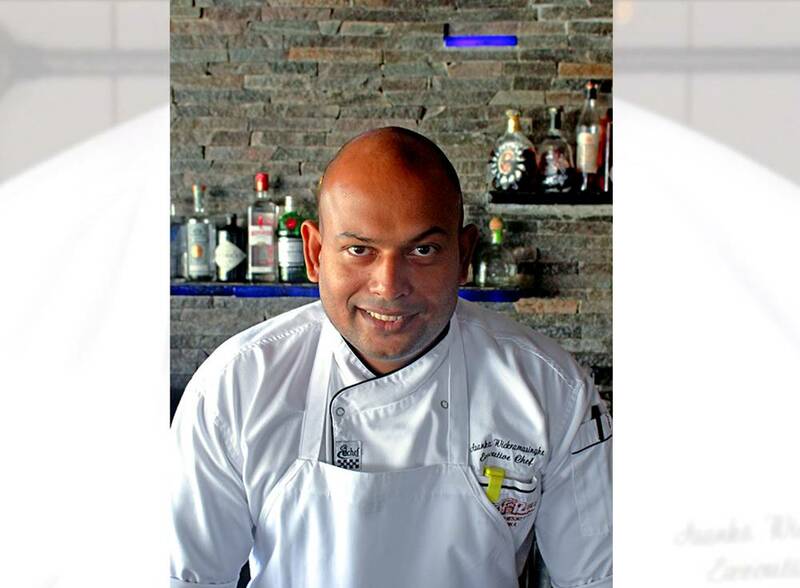 Chef Asanka has a wide number of awards and accolades under his belt. In 2015, he won the Gold Medal at the Bocuse d’Or Sri Lanka and was chosen to represent the country at the Bocuse d’Or Asia in 2016.